Winter will be here before you know it, but there's always room for more pumpkin recipes! 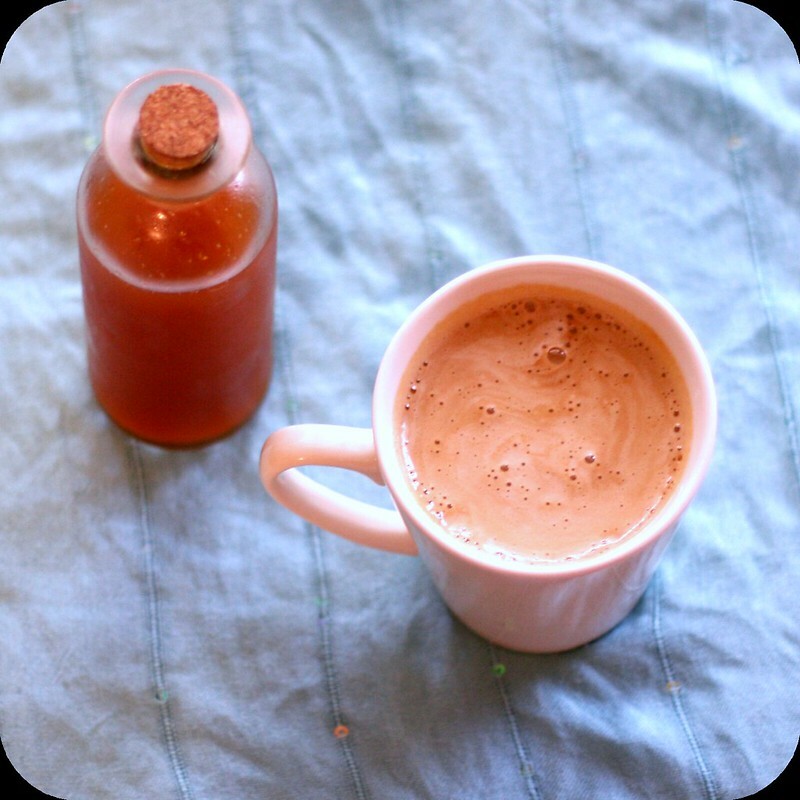 I've been making homemade pumpkin spice syrup for about 2 years now and never got around to blogging the recipes, so for that I apologize! This recipe is insanely easy and really, you need to try it. It tastes just like you'd expect from a coffee place, but without preservatives and ingredients you can't pronounce. Plus, significantly cheaper! Combine water and sugar in a medium saucepan over medium-high heat. Cook, stirring occasionally, until the sugar has completely dissolved. Add cinnamon sticks, then whisk in remaining ingredients. Cook for about 5 minutes, stirring frequently, but not allowing to come to a boil (reduce heat as necessary). Remove from heat and allow to cool for about 10 minutes. Strain syrup through cheesecloth into an airtight container. Store in refrigerator. To make a pumpkin spice latte, add about 1 1/2 - 2 tablespoons of syrup for each shot of espresso. Add about 5 ounces stead milk and stir to combine. Adjust as necessary. Top with whipped cream and caramel drizzle or cinnamon if desired.